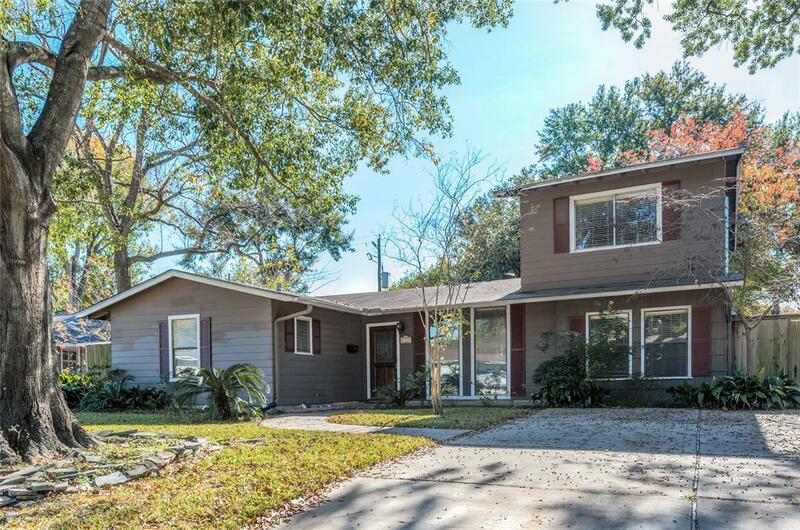 Galleria area home in Larchmont with great curb appeal, huge shade trees and a gorgeous back yard and entertaining deck! 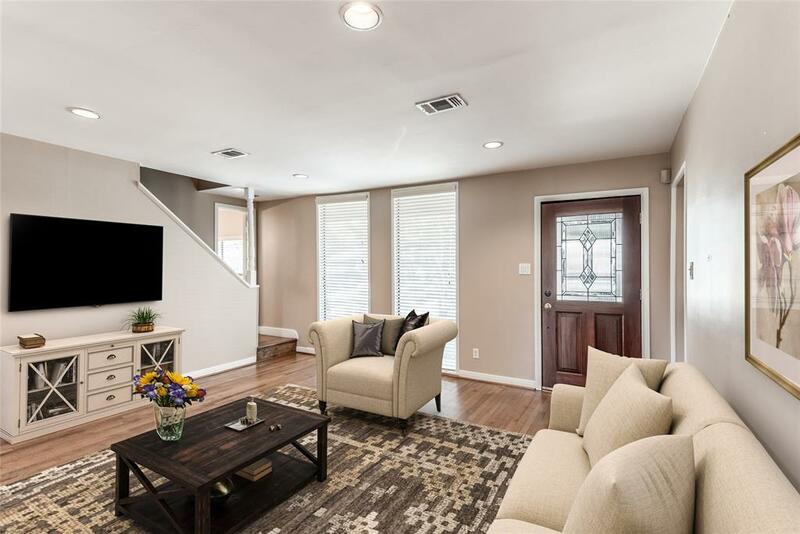 This 4-bedroom, 3-bath home features beautiful wood floors, open living and dining areas with easy access to the kitchen, and a wonderful wall of French doors opening to the back yard entertaining deck. 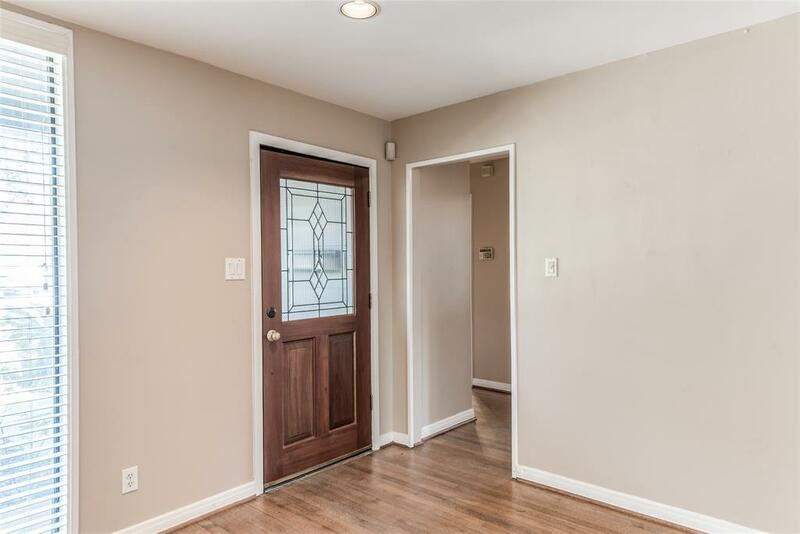 Three secondary bedrooms and 2 full baths down; private 2nd floor master retreat featuring dual sinks/vanities, whirlpool tub, and large double closets. Flex room conversion provides great space for a private study, exercise room or play room. Great back yard with plenty of green space for kids and pets and a peaceful setting to unwind and enjoy! Just minutes from the Galleria and Uptown shops with tons of area eateries and fine dining. 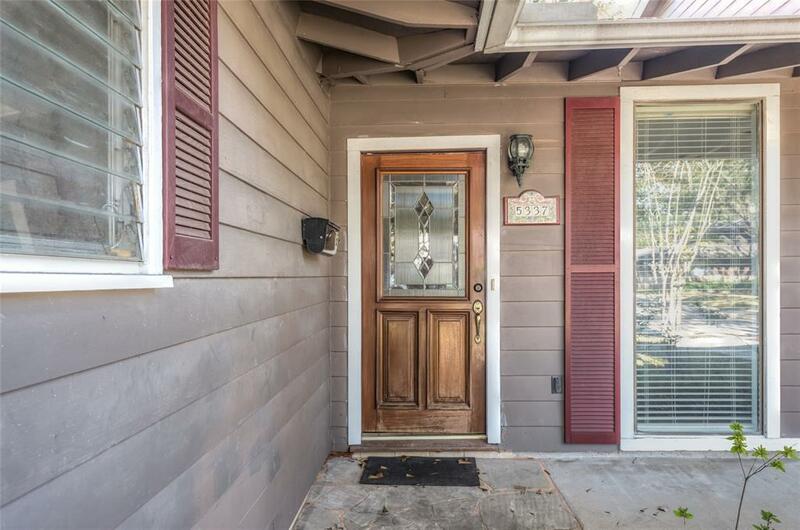 Easy freeway access to Downtown, Memorial Park and great sports & entertainment venues!